The Iranian visa is issued for up to 30 days and is extendable. You can get one through the help of a travel agency, or get a visa on arrival (VOA) or DIY before arrival. VOA arrivals are issued to people from about 65 countries, including most European, Asian, Persian Gulf and Central Asian countries, several South American countries, Australia, China, India, Japan, New Zealand and South Korea. “If I am an Iranian what I have done for my country? … What is my responsibility toward my country?” asks Maria Saeedi, who says she prefers life in a desert village helping local women over her former life in the U.S. Currently, nationals from Bolivia, Venezuela, Serbia, Malaysia, Turkey, Georgia, Armenia, Azerbaijan, Syria, Lebanon, and Egypt are eligible to enter Iran without visas. English-speaking tourism police will protect tourists in the historic neighbourhoods of the city. 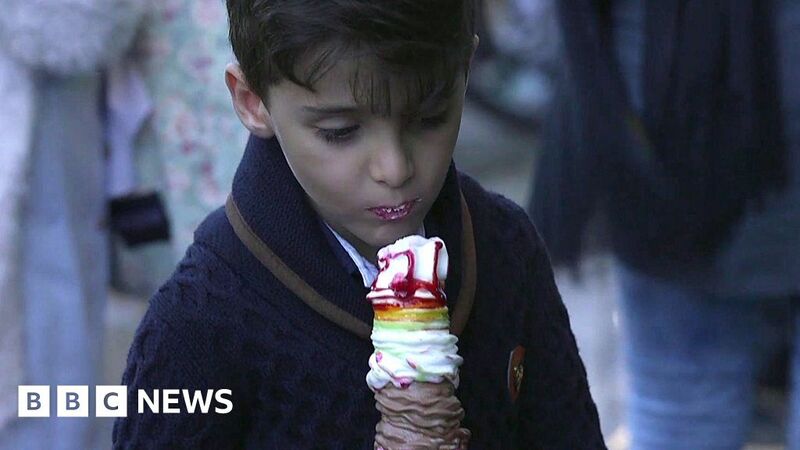 Did Iran beat Italy to invent ice cream? Iran claims to be the birthplace of ice cream but how could it be made 2,000 years ago? 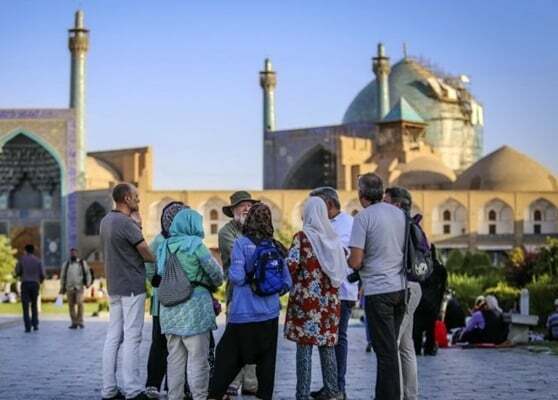 The number of American citizens who visited Iran as tourists in the first eight months of the current Persian calendar year has increased significantly compared with the similar period last year, according to an official who supplied confusing and incomplete figures. 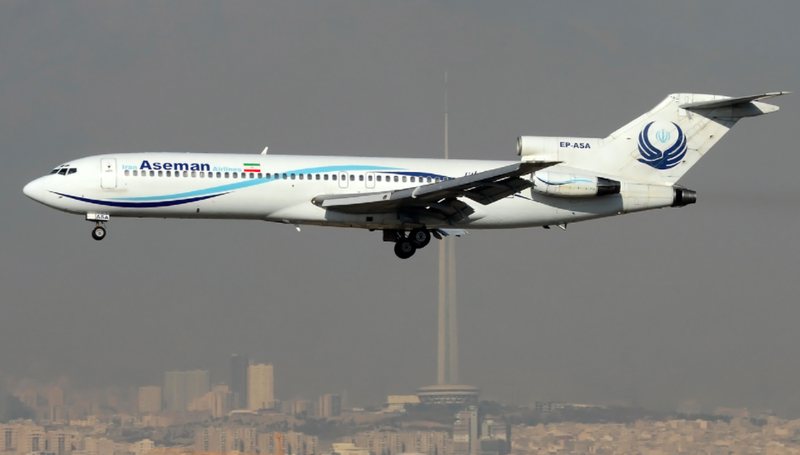 The Tehran – Zahedan 2-hour flight by a 38-year-old Boeing 727-200 Advanced was the last to be flown as a passenger plane with a commercial airline. Iran’s tourism industry is growing despite the lackluster economy and US sanctions, because the devalued Iranian currency makes traveling to Iran a tremendous bargain. “Over 10,000 Spanish tourists visit Iran annually, half of whom are travel enthusiasts of between 50 and 60 years old. 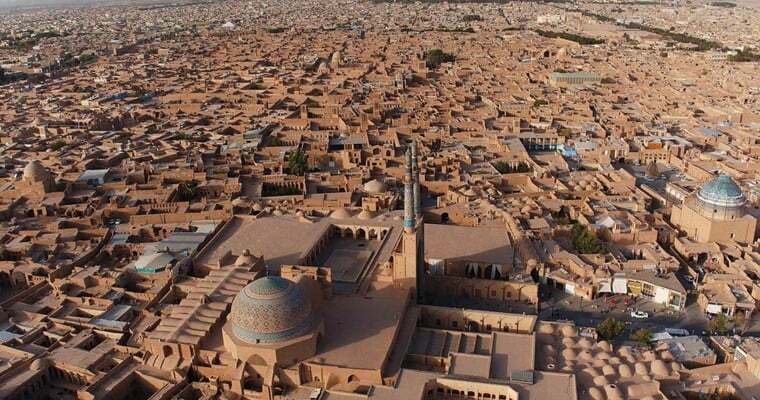 The ancient ruins and historical sites of Iran never cease to amaze these people, despite the fact that they have seen almost every nook and cranny of the world,” said Spain’s Ambassador to Iran Eduardo Lopez Busquets during a visit to Mashhad. A tourism startup accelerator was launched on Tuesday by Iran’s Research Institute of Cultural Heritage and Tourism (RICHT) in cooperation with Allameh Tabataba’i University to support companies active in the gradually growing sector. Based in Tehran, the accelerator will provide tourism startups with financial support, shared working place, and legal and financial counseling. The accelerator will also help startups write business and marketing strategy, Cultural Heritage and Tourism News website (CHTN.ir) reported. On its website (sisootech.com), the accelerator has announced that it is willing to support all startups —developed or seed-stage — in the fields of tourism, cultural heritage and handicrafts. 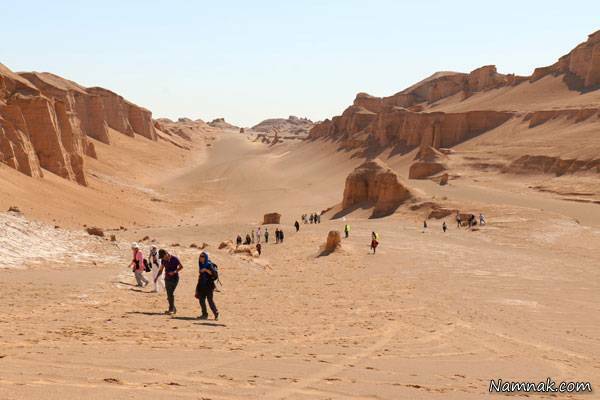 Western Europeans lead the arrivals in Iran’s Shahdad desert since the beginning of the current Iranian calendar year (March 21), ISNA reported. Shahdad – a major part of the Lut desert in southeastern Kerman province – is home to massive sand pyramids created by wind and water. The “Lut” plain is a natural landscape of Iran which is a UNESCO registered site. It’s barely dawn but the airport is teeming with travellers. After all that wardrobe planning it’s amusing to pass an Iranian woman in tight leather pants and knee-high boots. It’s my first lesson that there are many rules to life in Iran, but they vary significantly, depending on who you are and how you choose to interpret them , a fact that appears to be accepted as part of life by Iranians. What better way to explore a country than through its culinary culture? That’s exactly the way Persian Food Tours would like for you to explore Iran. Construction of the first underground ecolodge in the Middle East is being finalized in Garmsar county, Semnan province, central Iran. The complex consists of a stronghold on the surface and an underground city which has been dug up some 8 meters below surface using 4,330 workers during one year. The underground ecolodge enjoys 15 rooms, a big hall and spectacular corridors in which one can see the traces of hand tools used for caving. The ecolodge has not yet been officially inaugurated.